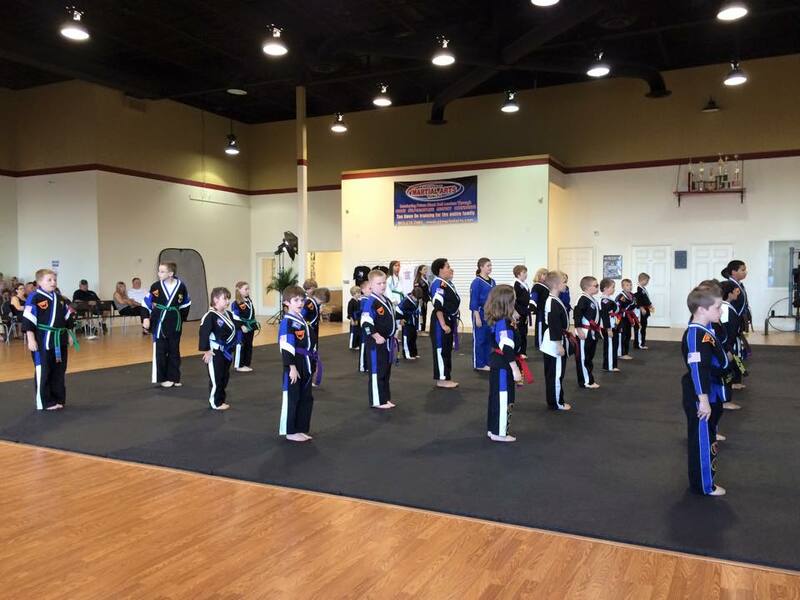 Tyler Kids Martial Arts Classes Build Confidence. 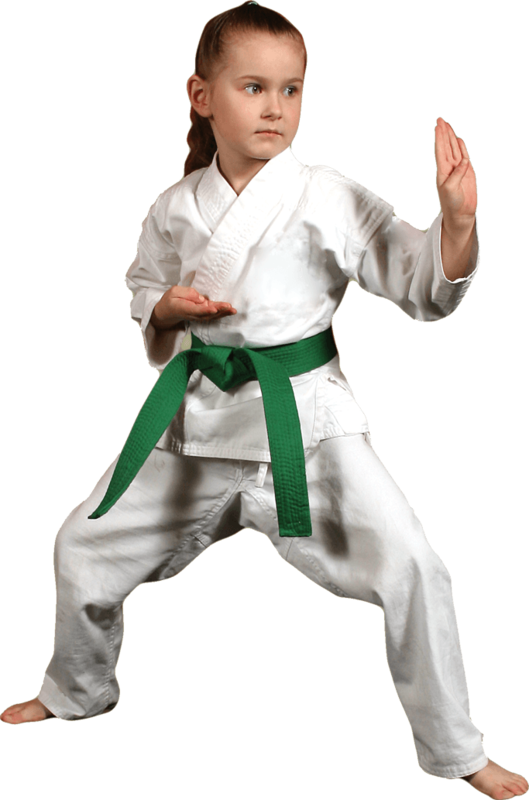 East Texas Martial Arts' Kids Martial Arts Classes Are The Best Way To Help Your Child Reach Their Full Potential. Hi, my name is Tony Splawn, owner of East Texas Martial Arts in Tyler, TX. 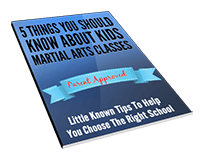 I want to take a moment to welcome you to our website and to say THANK YOU for considering Martial Arts for your child. 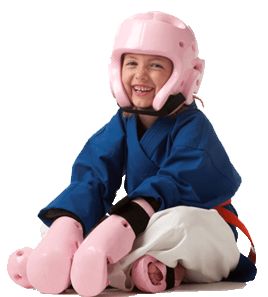 I've taught kids martial arts classes for years and as you can imagine, I've seen every kind of personality you can think of in a child. 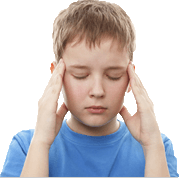 Rambunctious, shy, defiant, complacent...every child is different, with special gifts to give and challenges to overcome, and I've seen Martial Arts classes help every single one of them find their inner strength, peace, and focus. We could not be more pleased with the outcome of joining ETMA and Little Dragons. We hoped our four year- old would gain some confidence and a few helpful skills heading into pre-k. We got so much more! Halden is flourishing in school with new listening skills, showing some great leadership qualities, following directions, and staying focused and on task. Some of it even translates at home. The whole ETMA team is so receptive to their families, talented with all age groups and dedicated to their work. It's obviously a passion for each of them and they do a fantastic job! 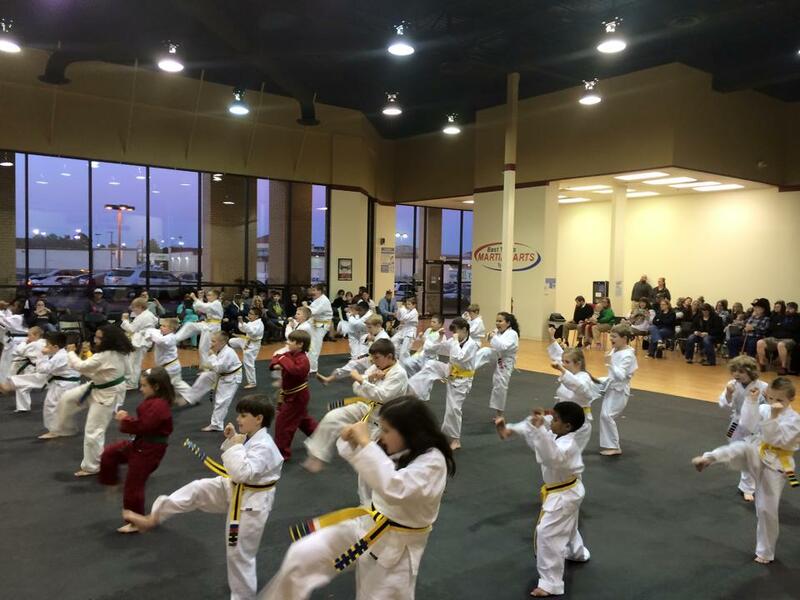 This is the best place for your kids not only to learn Tae Kwon Do, but also many skills that will benefit them throughout their lives. These include courtesy, integrity, perseverance, self control, focus, discipline, confidence, and respect. Some of the physical skills taught are balance, flexibility, muscular strength, reflexes, and coordination. 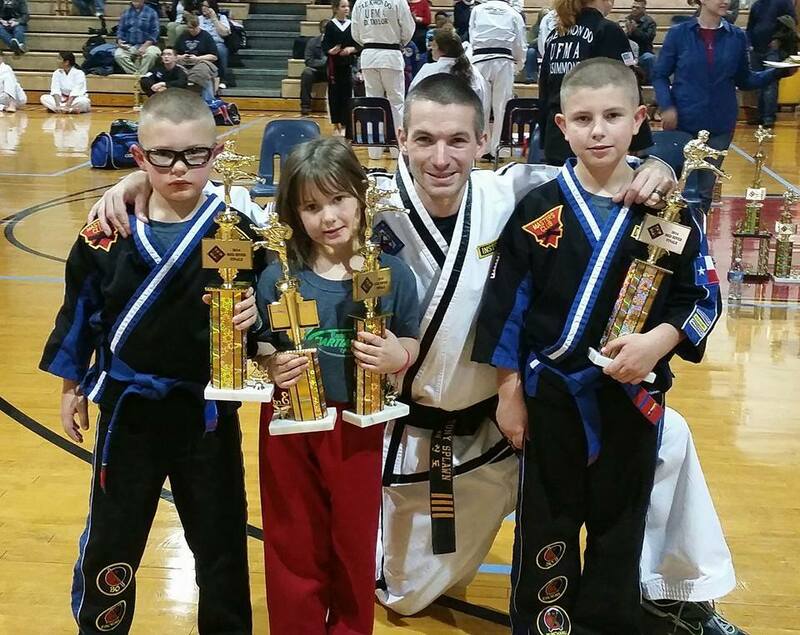 The instructors are at the top of their game, and they are great with kids of all ages. I highly recommend East Texas Martial Arts!